Mention ‘ear cleaning;’ does your hand twitch toward a cotton swab? Well it shouldn’t because mentioning cotton swabs to an audiologist is enough to make them shudder. So how should you clean your ears? To answer, here are the dos and don’ts of ear cleaning. However tempting it might be to delve into the ear canal with a cotton swab, resist the urge. This is because the swab pushes wax deeper into the ear, rather than removing it. In fact, it also tends to impact the wax into a hard lump which then sits on top of the ear drum and dulls sound. Also, there’s a real risk of causing physical damage to the ear canal, eardrum or even the hearing mechanism itself with overuse. 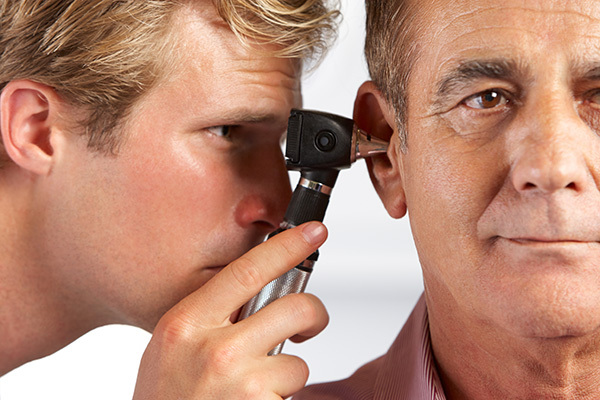 If your hearing is muffled and you suspect wax buildup is the reason, see a hearing healthcare professional. They will examine the ear canal and check that this is the reason. Also, if the wax is compacted enough to impair your hearing, it may well need professional irrigation or micro suction to shift it. This is an alternative therapy that involves placing the thin end of a lit candle in the ear canal. The theory is that the flame creates a vacuum which draws out the softened wax. At best this method doesn’t work, but more worryingly there’s a risk of causing physical damage to the eardrum that is both painful and dangerous. There are many excellent products which are effective at keeping your ears clean. Simply speak to your audiologist or pharmacist who can recommend a product. The best cleaners are gentle and work in sympathy with the pH of the skin in the ear canal, to avoid over stripping protective oils. Alternatively, you could try applying a few drops of baby oil into the ear canal, once a day for three to five days. This helps soften any accumulated wax so that your ears’ natural protective mechanism transport the excess to the external ear where you can wipe it away. You can have too much of a good thing and over clean your ears. This strips away the natural oils that protective the skin of the ear canal from dehydration. A sure sign you’ve been overenthusiastic is if your ears become hot and itchy, which can be a warning of an infection. If the discomfort doesn’t ease, see a professional. How often is too often? There is no set rule, but on average cleaning once every week or two weeks is sufficient for the average ear. If you know you produce a lot of wax then more frequently may be necessary. Remember if you ears are hot or uncomfortable inside, schedule an appointment with your audiologist to discuss ear cleaning and care.